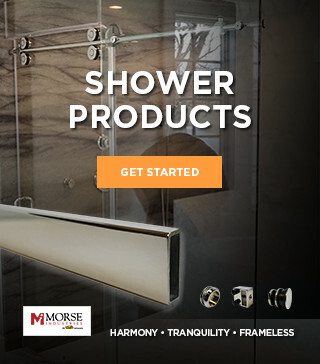 The Harmony Gliding Shower Door System uses top quality stainless steel ball bearing wheels that glide quietly and effortlessly across the sturdy rectangular header tube. 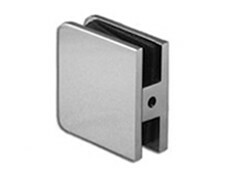 It provides a stylish yet affordable option when installing a sliding shower door. 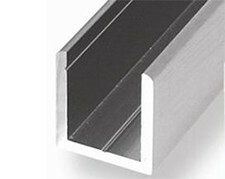 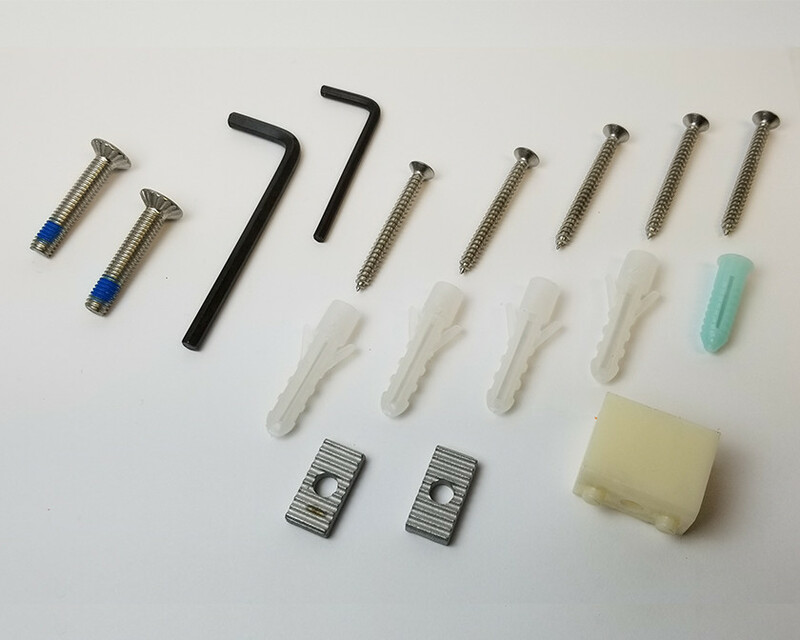 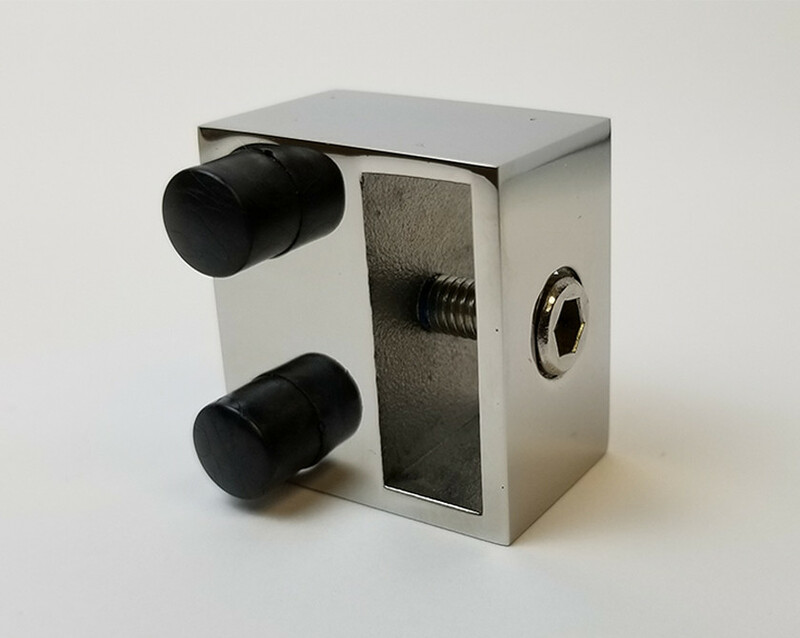 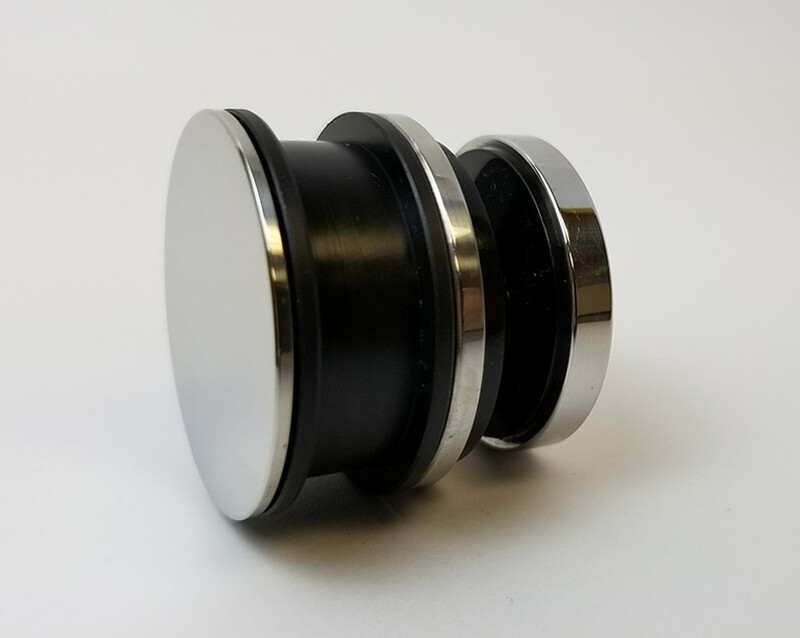 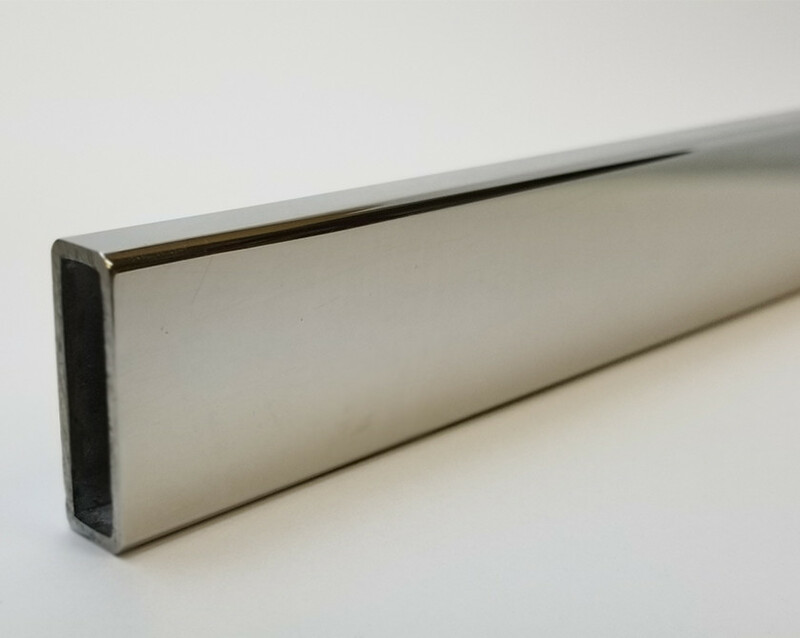 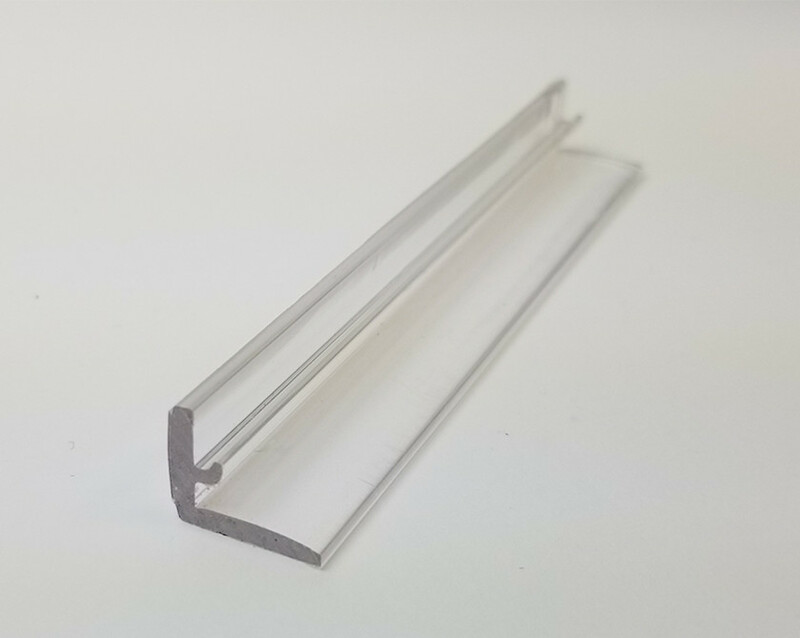 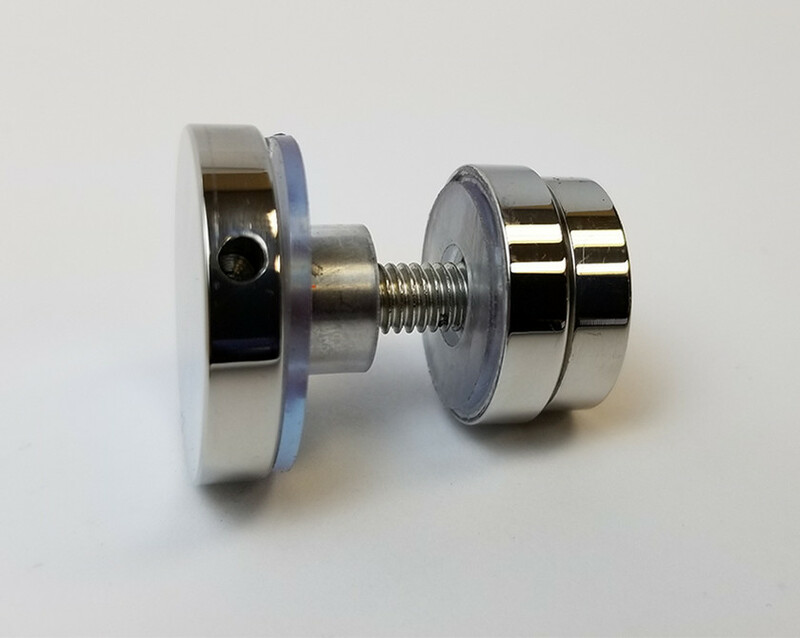 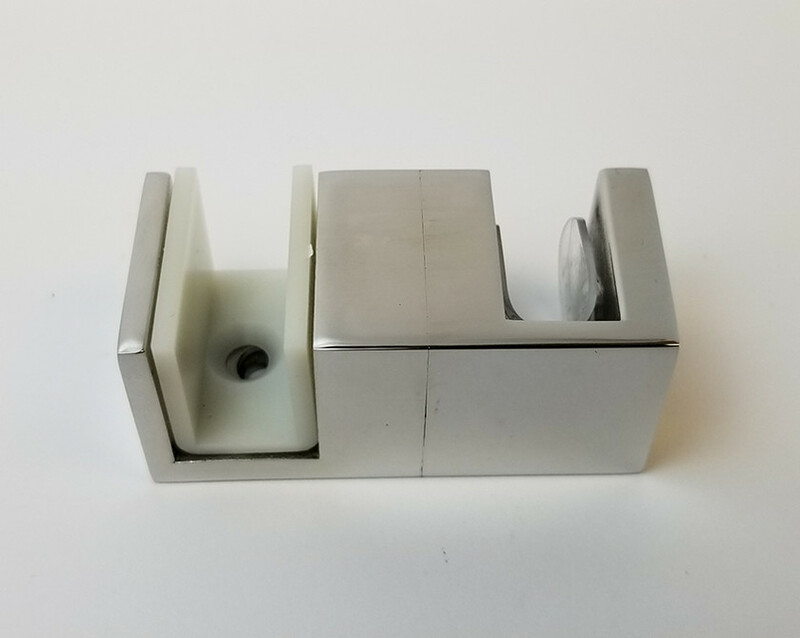 The minimalistic hardware and sleek design create a frameless look that is much more aesthetically pleasing than traditional aluminum framed sliders. 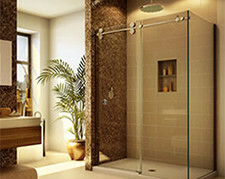 The Harmony Gliding Shower Doors System is designed to work with 5/16” to 3/8” thick tempered glass. 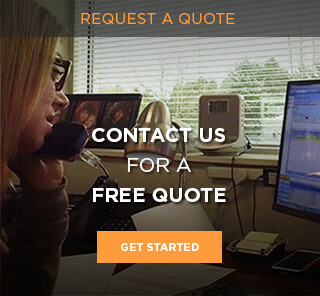 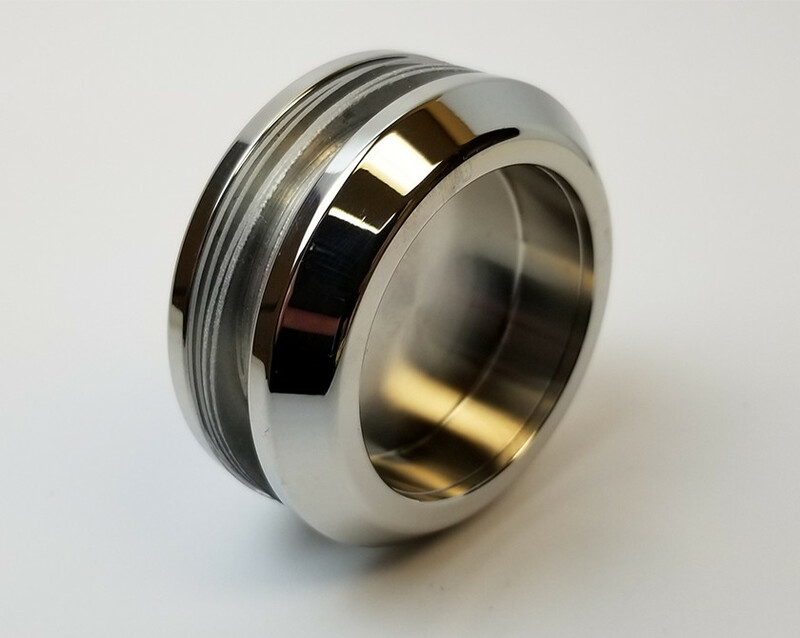 It features a one-year warranty against manufacturing defects and is available in both a polished and brushed finish. 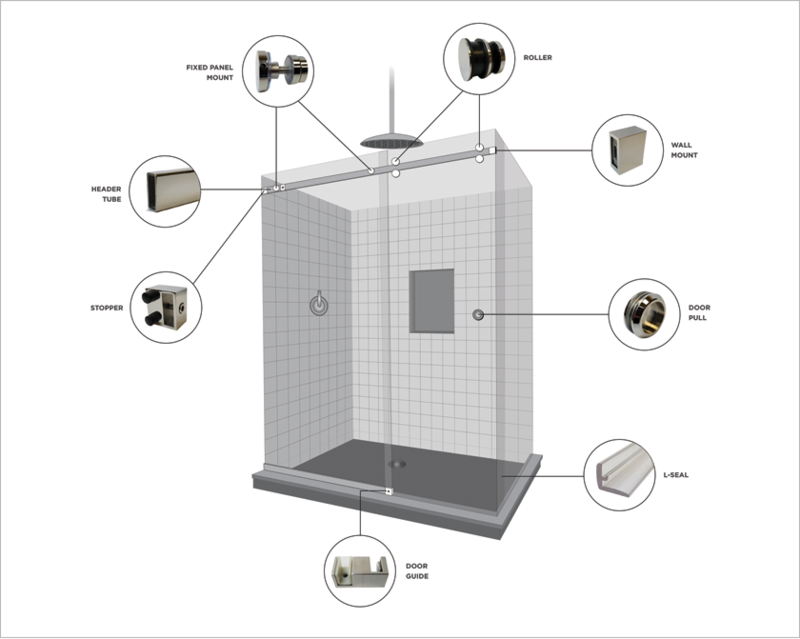 U-Channel are typically used for fixed panel shower systems.